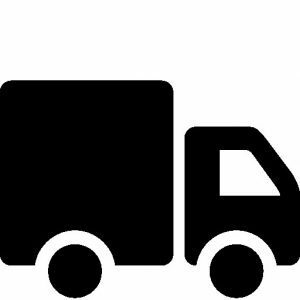 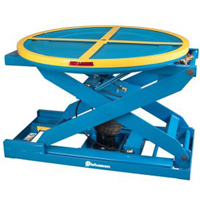 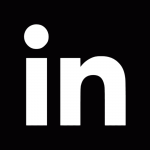 We provide a wide variety of tables so that you can safely lift and tilt products throughout in your facility without having to worry about employee injury. 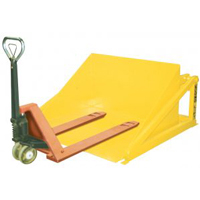 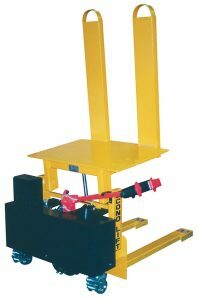 These portable tote box tilters are designed in order to make lifting and handling small parts and containers easy. 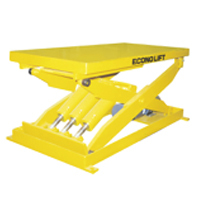 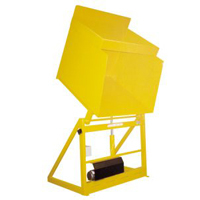 These portable tote box tilter are designed in order to prevent back strain and improve worker productivity. 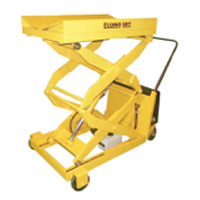 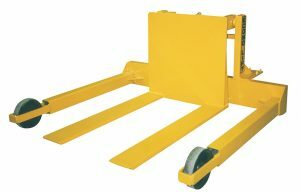 These portable, powered tilters are designed in order to easily move product and can lift up to 6,000 lbs. 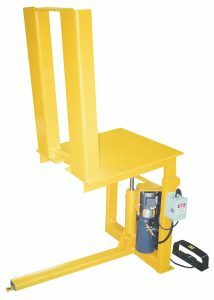 These lift tilters are designed in order to improve efficiency within your business and can lift and tilt up to 2,200 lbs. 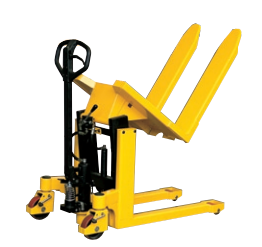 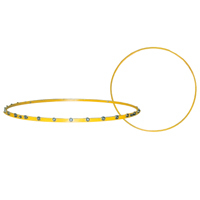 These stationary tilters are designed to be used in order to easily tilt products.